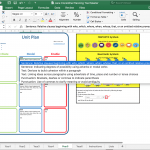 This is a blank English Unit Planning Tool that will enable you to plan your own units of work related to texts you are using in your school. It is suitable to build either narrative or non-fiction units. 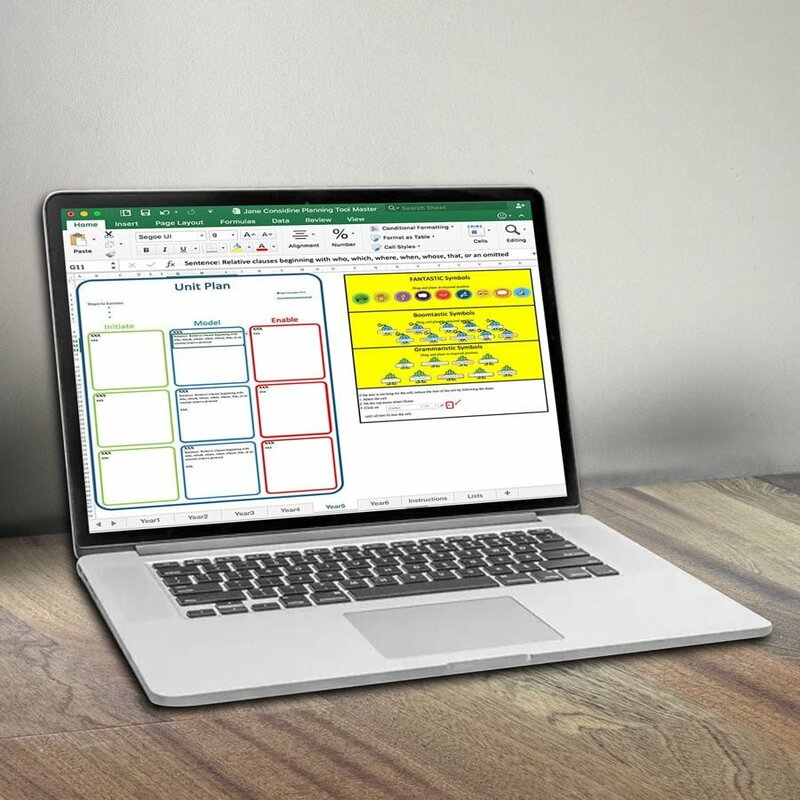 The planning tool is available in an Excel format and each plan includes icons for The Three Zones of Writing: The FANTASTICs (Ideas), The Grammaristics (Tools), and The Boomtastics (Techniques). The unit planning tool is designed to allow you to drag and drop the icons into place to highlight that specific focus. 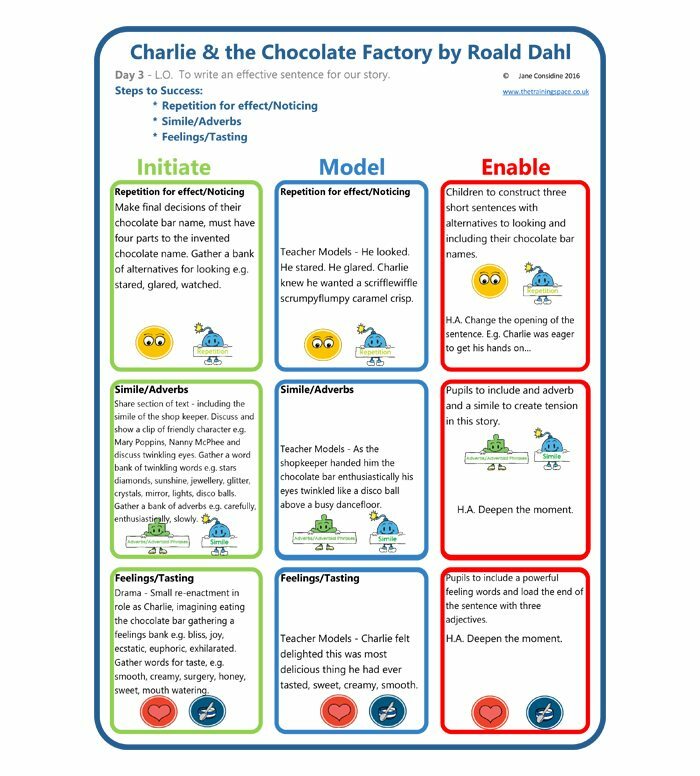 Please see the range of free exemplar unit plans that you can download and teach from or use as a model when planning your own unit. A full explanation of this method is provided in The Write Stuff. SKU: N/A. Categories: Unit Plan Year 1, Unit Plan Year 2, Unit Plan Year 3, Unit Plan Year 4, Unit Plan Year 5, Unit Plan Year 6, Unit Plans, Writing. Each learning chunk has three distinct parts for a writing lesson; Initiate, Model, Engage. Initiate is a time to inspire pupils. This needs to be short but effective. Model is the bridge between ideas gathering and articulating the thought processes of a writer at work. Engage is the opportunity for pupils to showcase what they can do within particular writing parameters. The nature of an initiate aspect can take any form, a text extract to analyse, drama convention to explore characters further, a soundscape to recreate an environment, a film clip to provide a shared plot point or a powerful image to stimulate ideas. Quite frankly this part of the lesson can be packaged in any way but must be serve the purpose of rinsing from it a word and phrase bank that provides a wealth of choice before a model is introduced. Teachers often talk about pupils being over-reliant on a model and ‘just copying it’. To avoid this trap modelling must be presented as a generic construction where the rich word and phrase bank collected previously can be applied to generate various different outcomes but still fulfil the guiding principles locked in the model. It is at this stage teachers need to be crucially aware that the model can be driven through an ideas lens, a grammar lens or a technique lens. The ideas lens from the children’s perspective is known as the FANTASTICs that captures the nine ideas for writing. 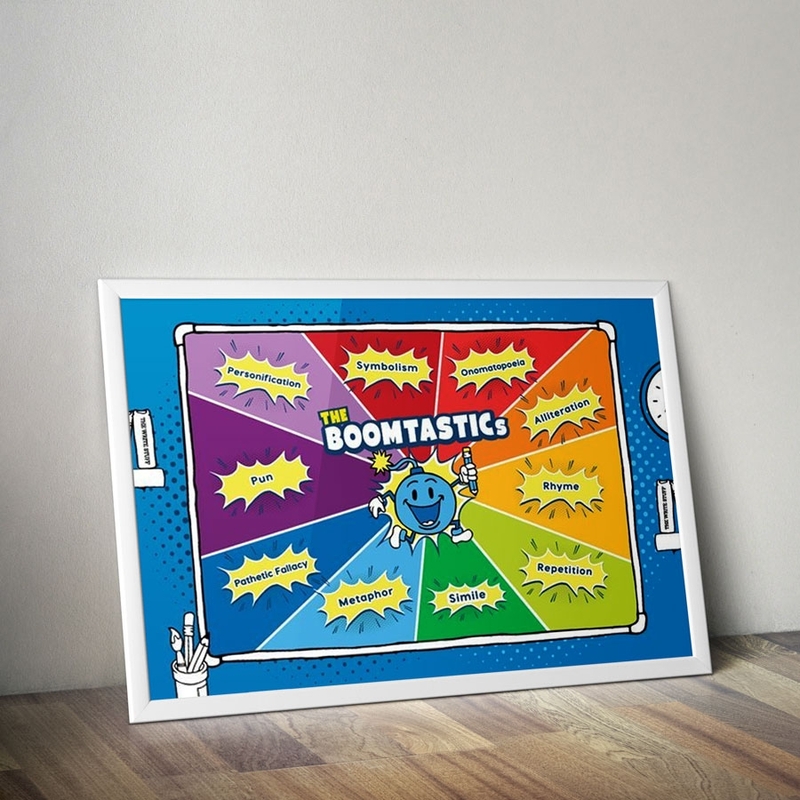 The grammar lens is known as the GRAMMARISTICs and the technique lens are known as the BOOMTASTICs. This empowers the breath and strength of our model so it entwines all the aspects that contribute to skilled, precise writing whereby there are high levels of control around content, tools and effects. This learning chunk is the chance for pupils to construct sentences that have be previously demonstrated. 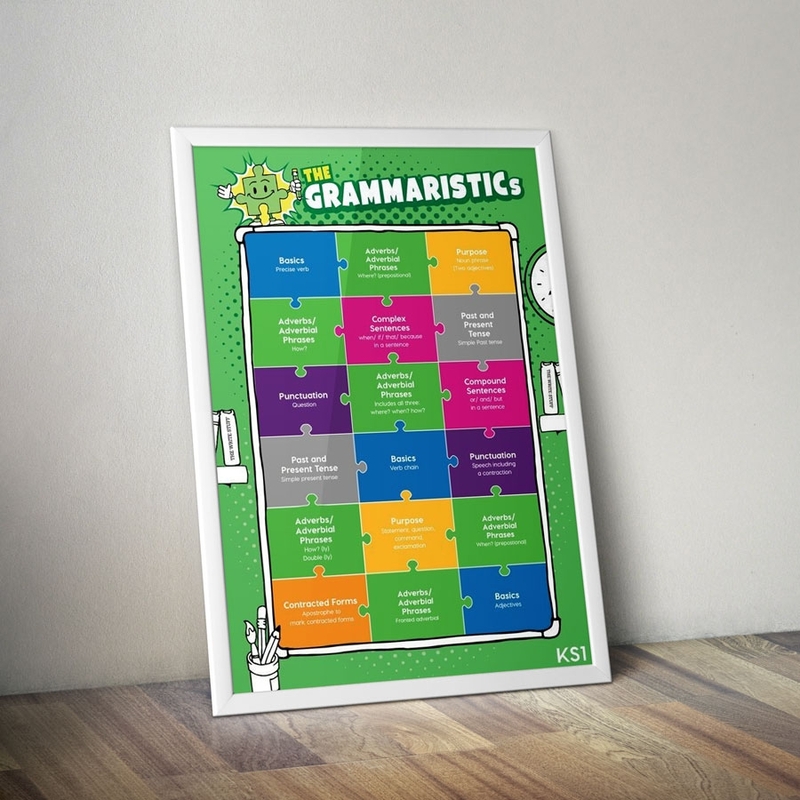 Pupils must follow the sentence construction rules laid down by the teacher and they will have many ways they can make choices due to level of input during the initiate phase. Pupils who complete this quickly should be encouraged to ‘deepen the moment’ whereby they make choices to write more about the writing focus and could choose which lens to showcase. 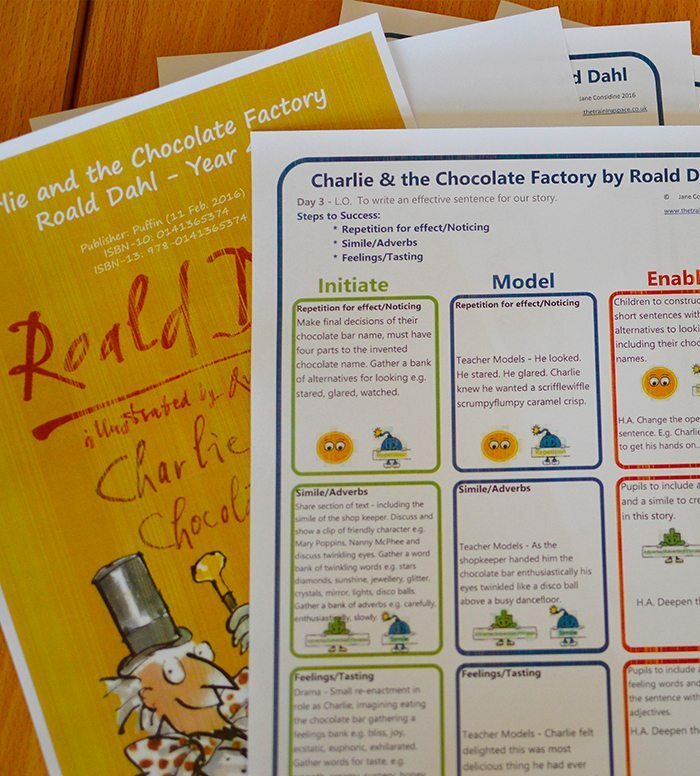 ‘Deepen the moment’ requires some training on the teacher’s part so that children really understand the auction of it is to enrich plot points and they are required to write down rather than write on. 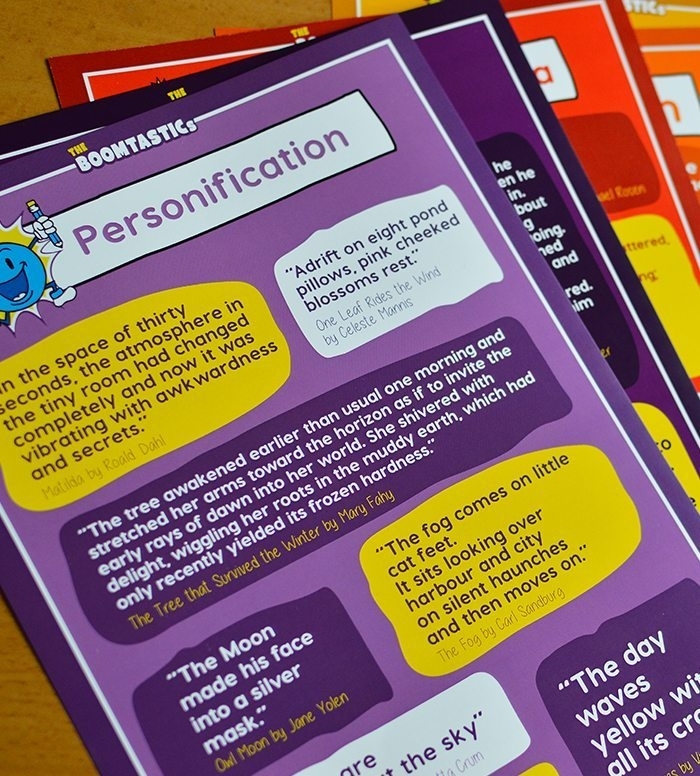 The auction of this strategy allows purposeful differentiation at the time when higher attaining pupils need but mustn’t be used as time to write on and move the story forward. This is so important so that we stay in control as the teacher of where we are as a collective group of writers within a narrative or non-fiction.